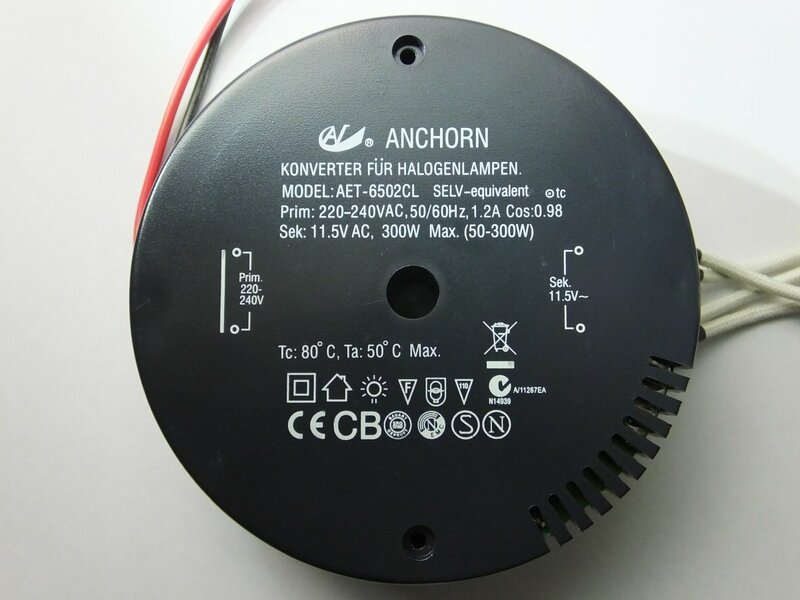 SaveMyLight are the only worldwide retailer of replacement Anchorn lighting transformers. We deal with Anchorn directly. Anchorn are back and back with style. 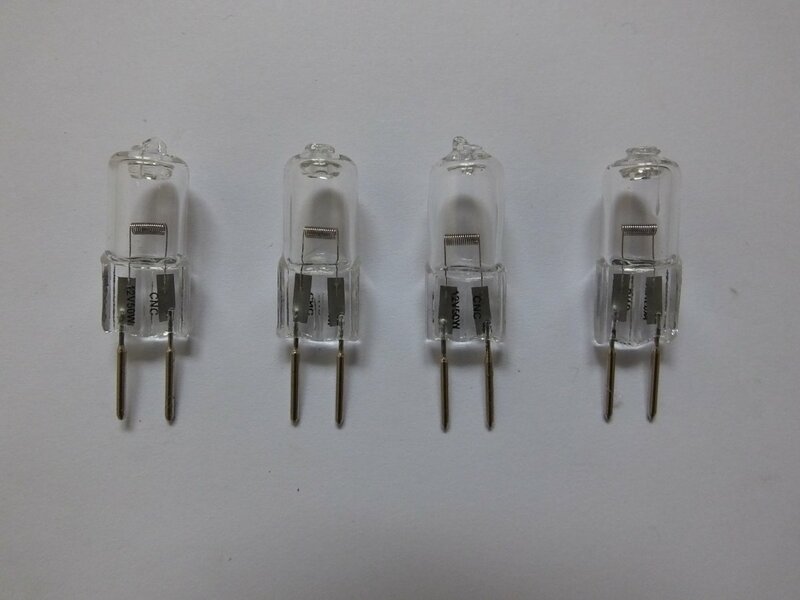 Their latest range of circular halogen transformers is their 3rd generation and they get better every time. This transformer is pre wired and has a solid metal base as opposed to plastic. This is a 300va transformer with a minimum input of 50va. These are going to be very popular!! The AET-6502CL can be used to replace the discontinued Kaoyi KTB300A and can be used to upgrade the Anchorn AET-5502CL 250w model. 09/01/17 - Revision 2 model.